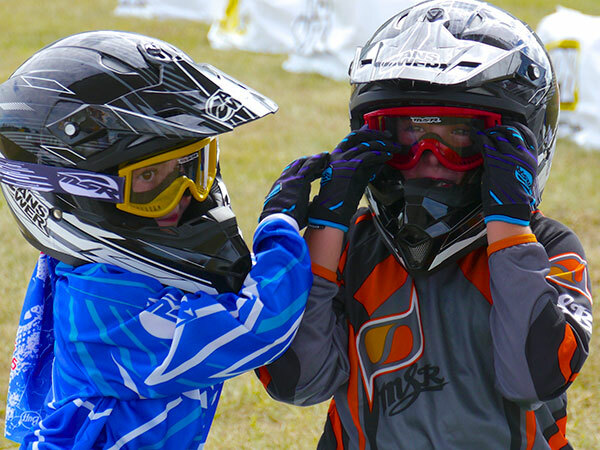 We all have a stake in safe, responsible ATV riding, and land use. Keeping riding areas open requires good relationships between public land managers, private land owners, and others who share the land such as riders, campers and hikers. In most cases, common courtesy and consideration of their interests is all that is necessary to ensure that everyone can enjoy the area. Learn about the area you will ride in. Contact the public land manager or private property owner to ensure that you understand area restrictions and have permission to ride there. Get maps of the area and stay on trails. 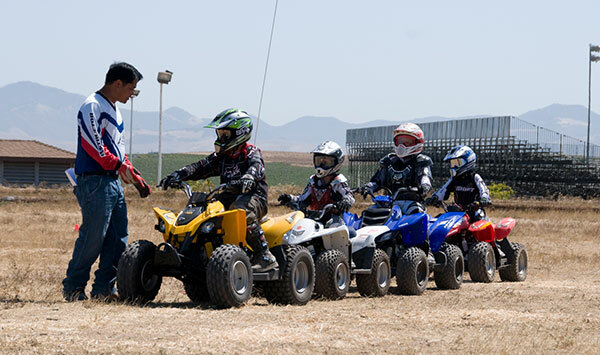 ATVs are designed to be relatively quiet while still delivering maximum performance, smooth engine torque, and spark suppression. Excessive noise stresses wildlife and annoys property owners and other recreation users. It also contributes to your own riding fatigue. Less noise means you can ride farther more comfortably. Obey trail markers and closure signs. 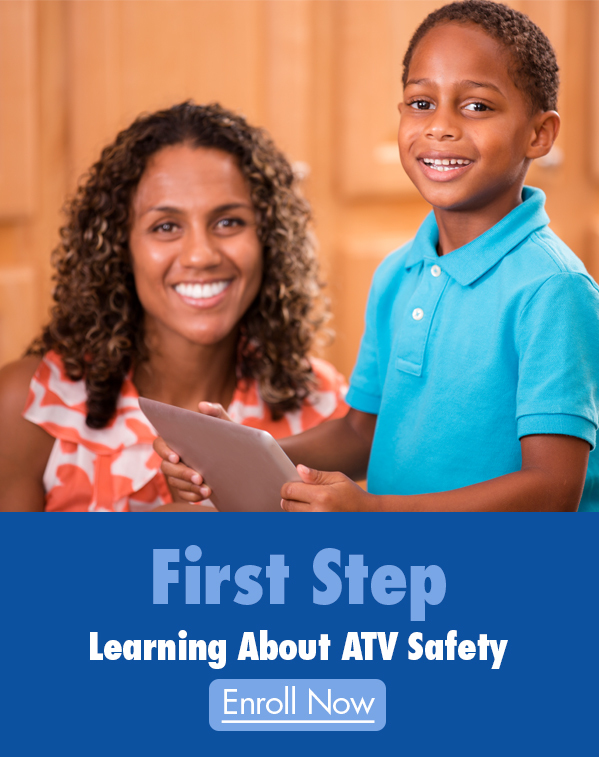 There are many reasons why an area may be closed to ATVs including the existence of fire hazard, refuge to wildlife or plant life, and safety hazards. The reasons may not be obvious. If it is posted as closed, stay out. Always leave gates and fences the way you found them. This is especially important on private lands where livestock may be kept. Leave the area as clean as you found it. If you see litter, pick it up and carry it out on your ATV. Carry a rolled up plastic trash bag and a couple of bungee cords on your ATV. Why not leave the area cleaner than you found it? Be courteous to others you may meet on the trail. Always give right-of-way to hikers and horseback riders. Pull off the trail and stop your engine for horses. In most areas, horses are not permitted on trails unless they are accustomed to vehicles, but don’t take a chance. The rider will likely talk soothingly to the horse. It doesn’t hurt for you to do the same to assure the horse you are no threat. Horses respond very positively to a calm, human voice. Approach livestock or wildlife on the trail slowly. In some parts of the country, range cattle pass the afternoon under shade trees along a trail. If you startle them, they may run directly into your path. Give them time to react and as wide a berth as possible. Whenever you talk to a landowner, take your helmet off. The helmet can make you appear to be intimidating and unfriendly. Be friendly and honest in all your discussions with the landowner. 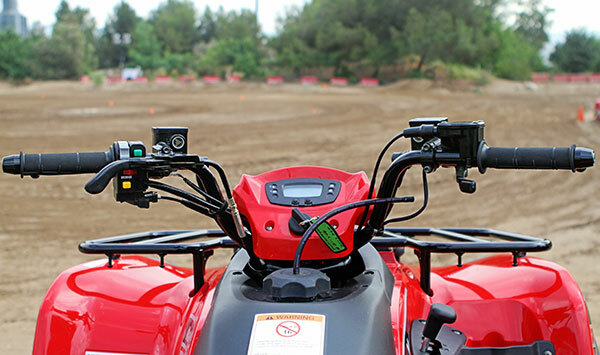 Want to Offer the ATV RiderCourse at Your Dealership?